attention when you put it into perspective. than the first 4 rows of cars at NASCAR's Daytona 500.
same rate but with 25% less energy being produced. 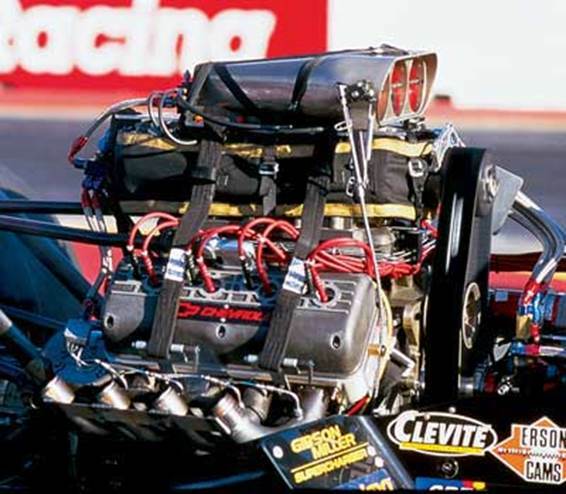 produce enough power to merely drive the dragster's supercharger. 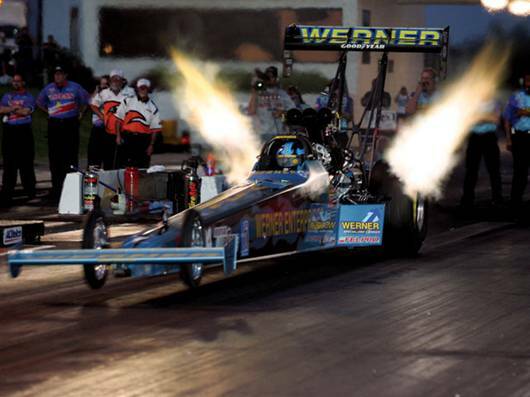 Cylinders run on the verge of hydraulic lockup at full throttle. water vapor by the searing exhaust gases. output of a small electric arc welder in each cylinder. heads off the block in pieces or split the block in half !! average of over 4 G's. 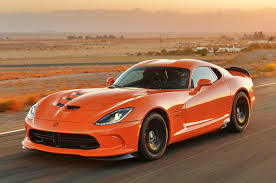 Imagine this...........You are driving a new $120,000 Viper T/A. the planet when he passed you within a mere 1000 foot long race !!!! quickest Gen 5 Viper for reference.